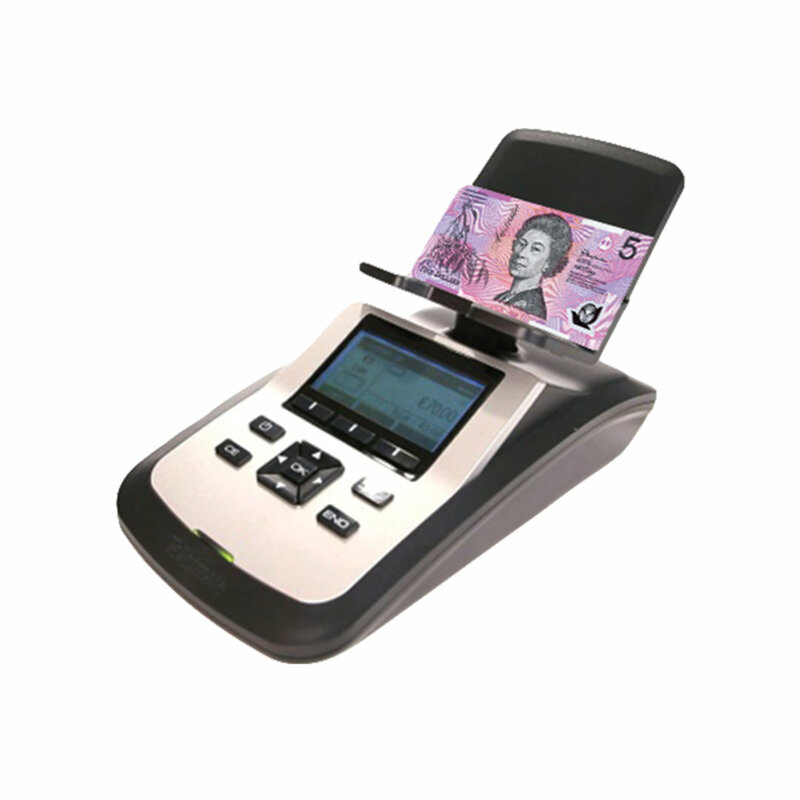 With a combined note deposit/validating unit and the rolled coin dispensing unit, the FireKing was designed to be a complete cash management solution for the retail sector. 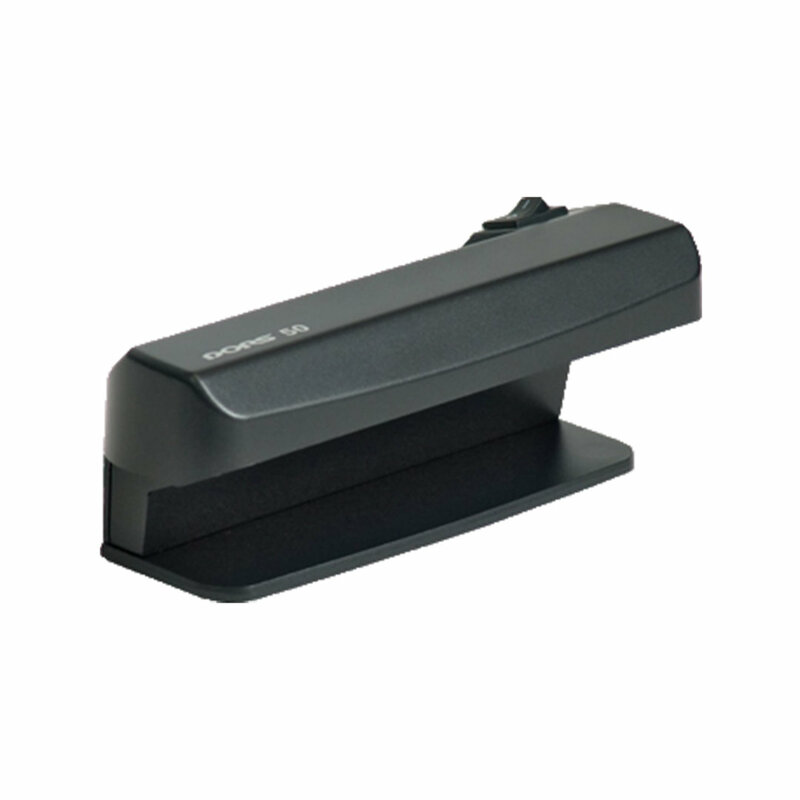 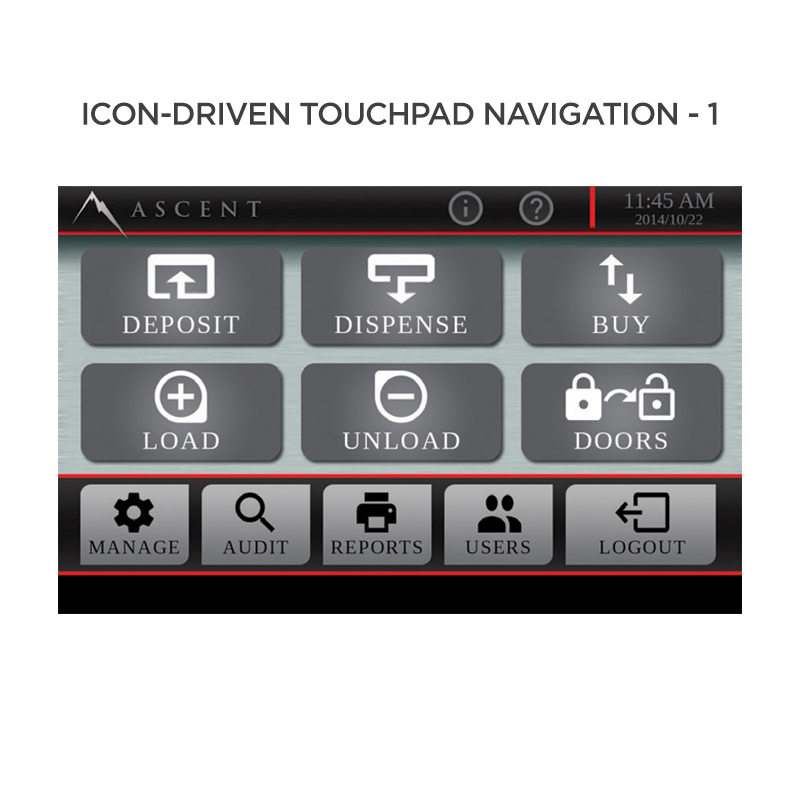 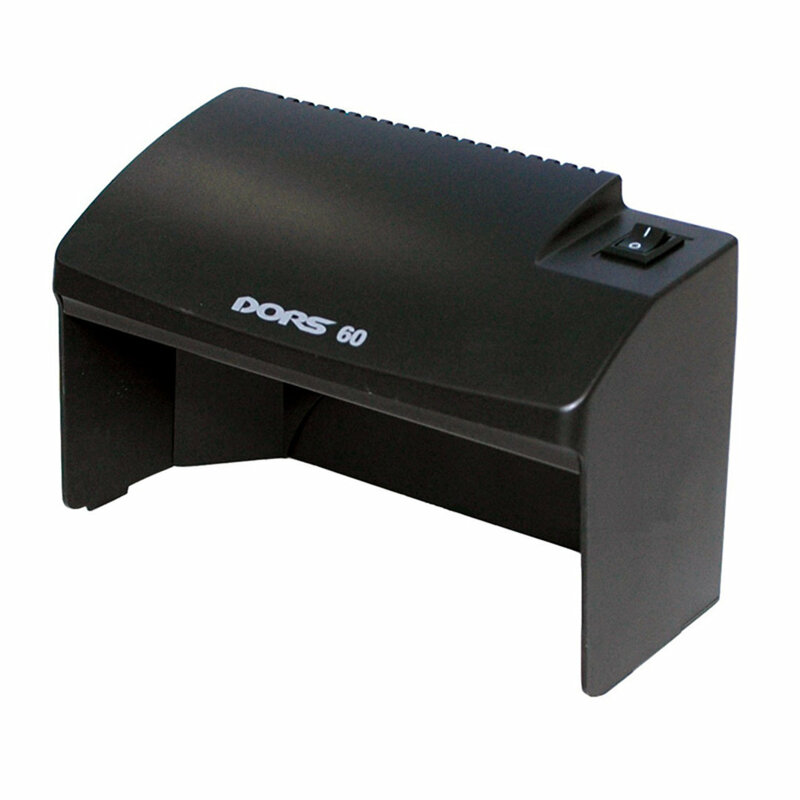 Driven by an intuitive touch pad interface, this solution provides a high-level control of transactions and reporting. 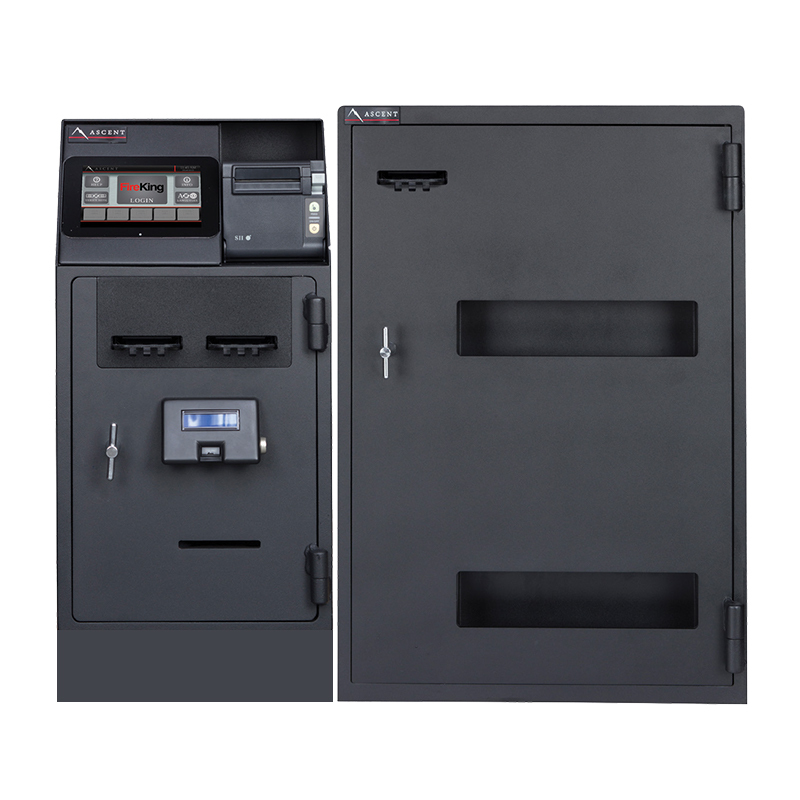 With unparalleled hardware quality and remote serviceability, the Ascent Series delivers everything you need to keep cash flow and operations running smoothly. 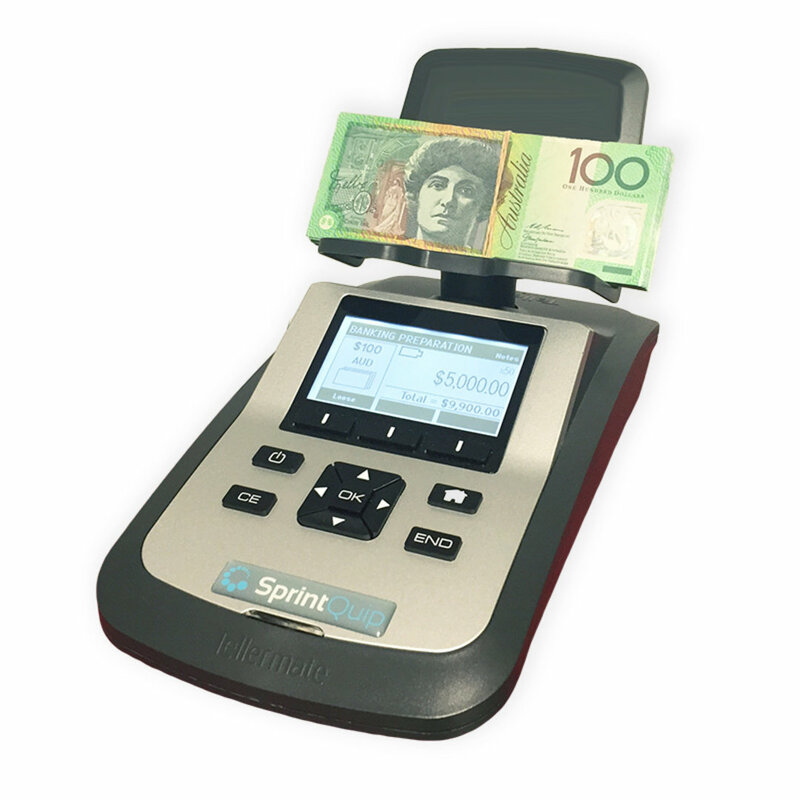 Detailed transaction reporting by user, day, or shift provides visibility of cash handling activities. 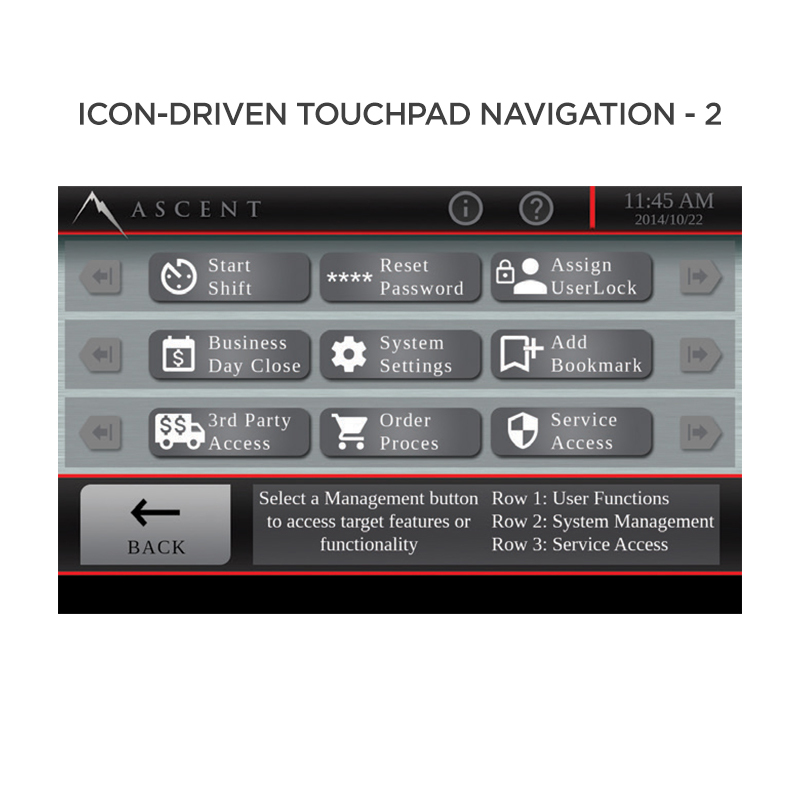 fill the enquiry form further below.